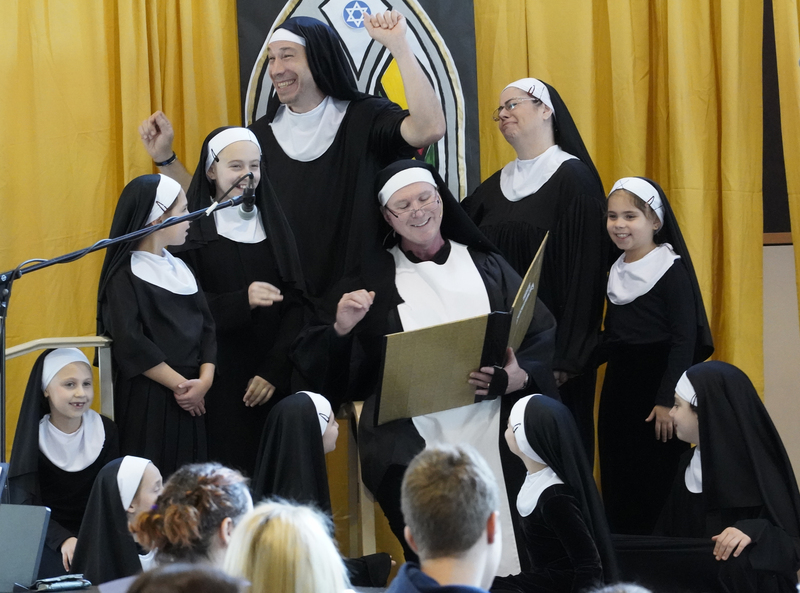 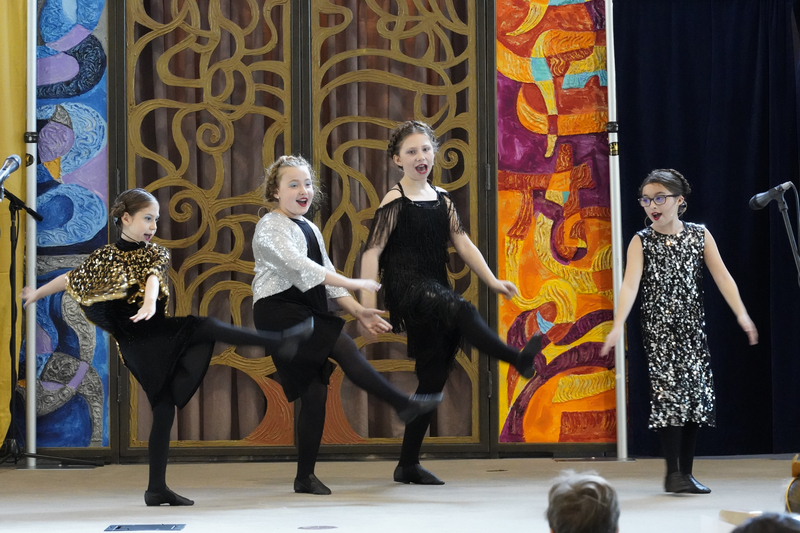 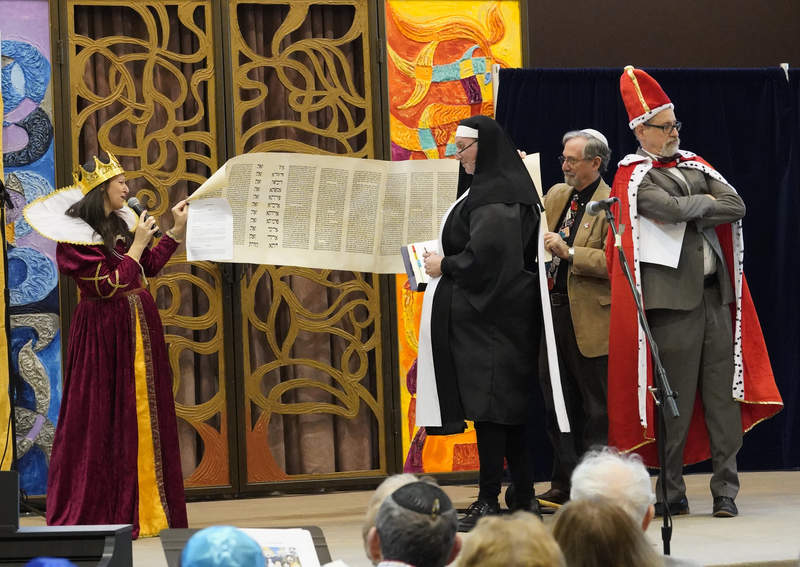 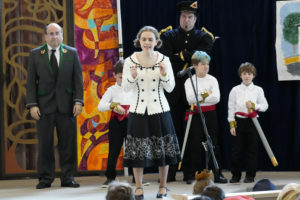 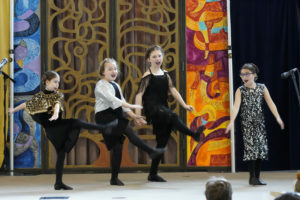 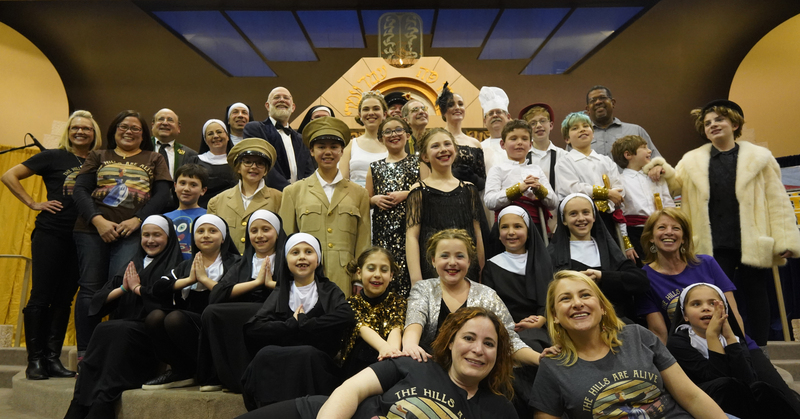 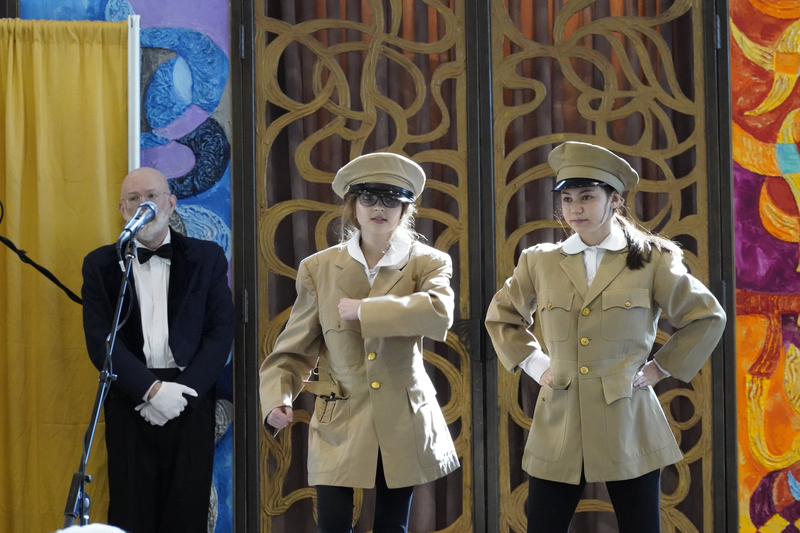 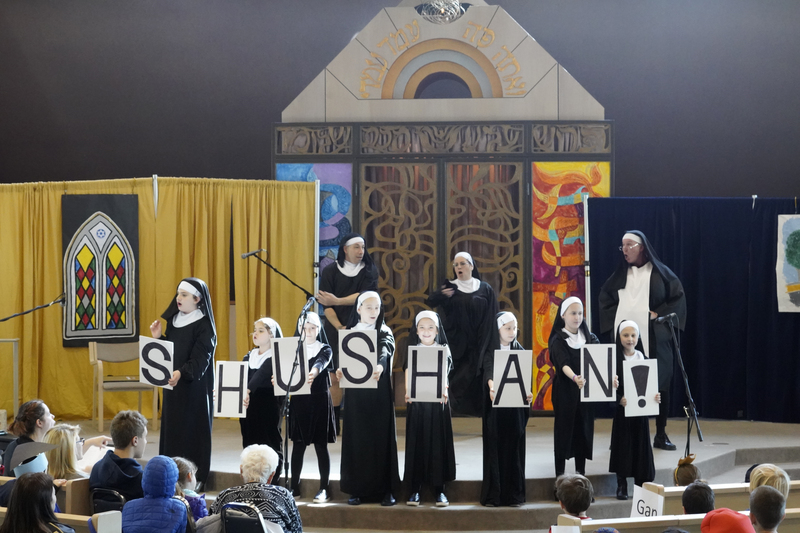 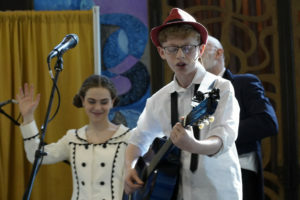 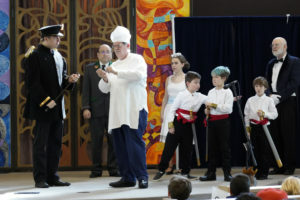 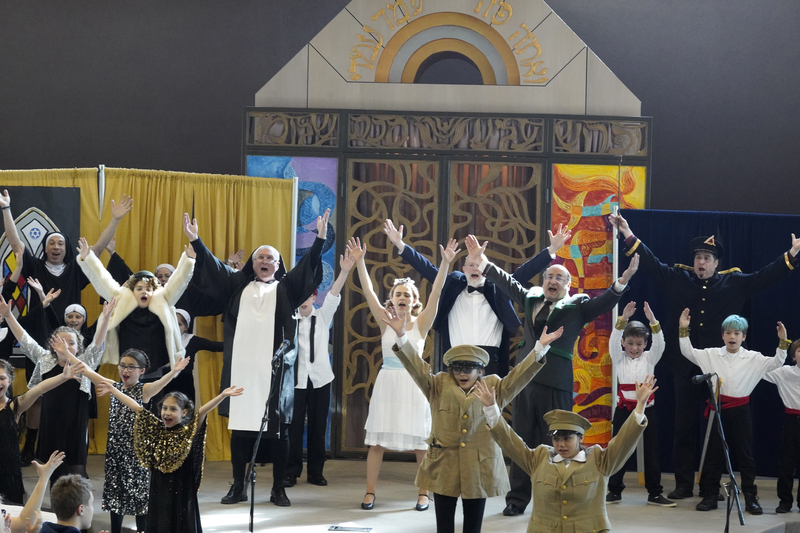 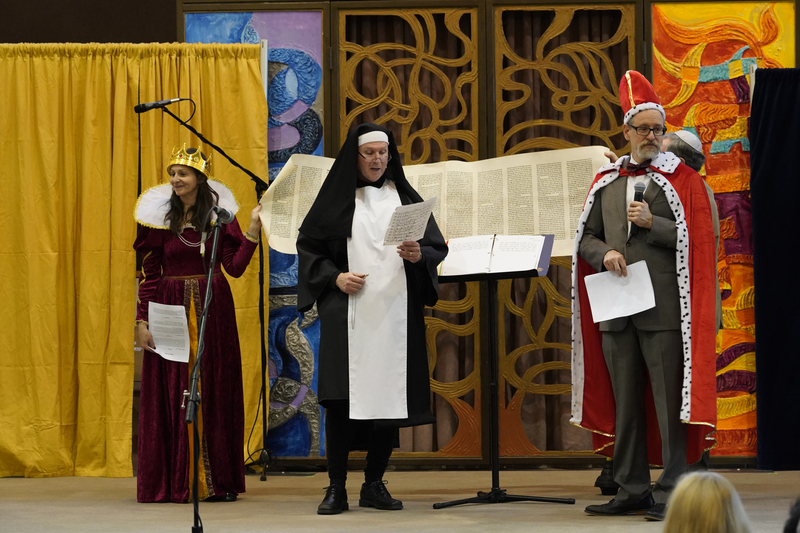 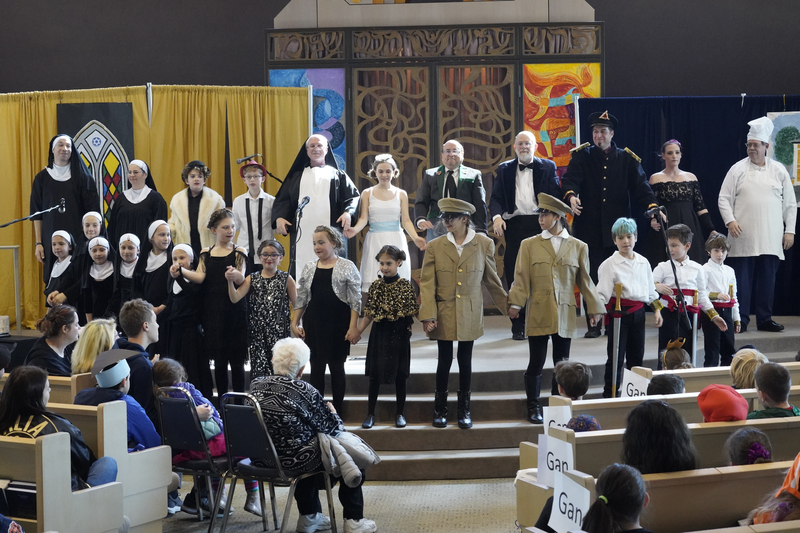 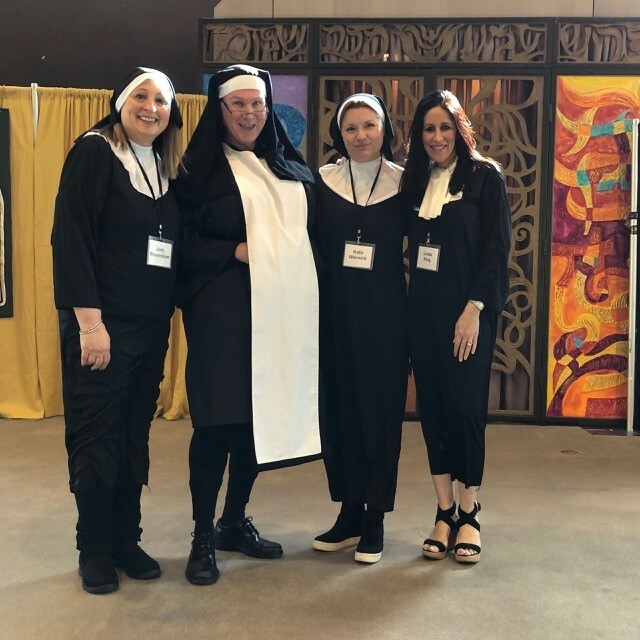 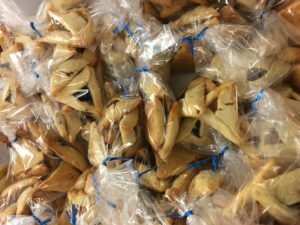 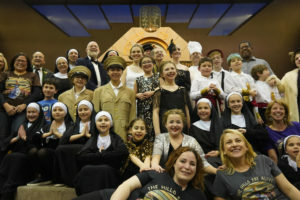 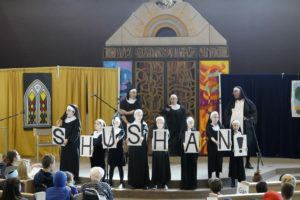 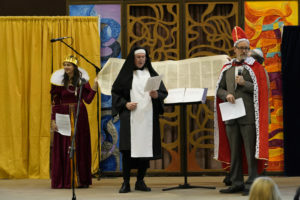 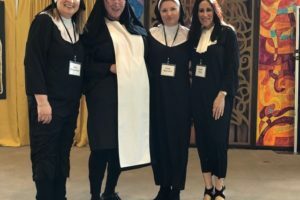 Purim is celebrated with a public reading—usually in the synagogue—of the Book of Esther (M’gillat Esther), which tells the story of the holiday. 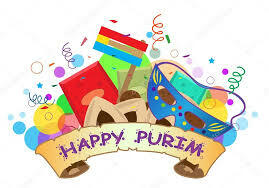 Under the rule of King Ahashverosh, Haman, the king’s prime minister, plots to exterminate all of the Jews of Persia. His plan is foiled by Queen Esther and her cousin Mordechai, who ultimately save the Jews of Persia from destruction. 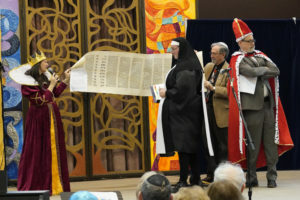 The reading of the m’gillah typically is a rowdy affair, punctuated by booing and noise-making when Haman’s name is read aloud.